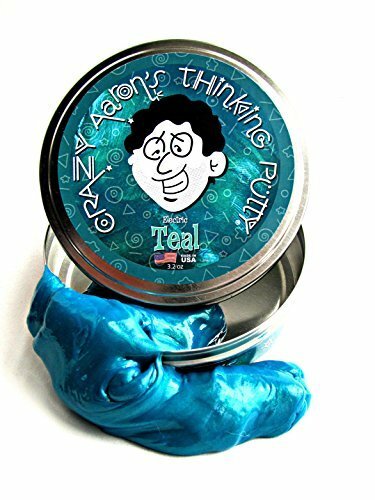 Home › Toys › Crazy Aaron's Thinking Putty New Electric Teal!! Crazy Aaron's Thinking Putty New Electric Teal! !